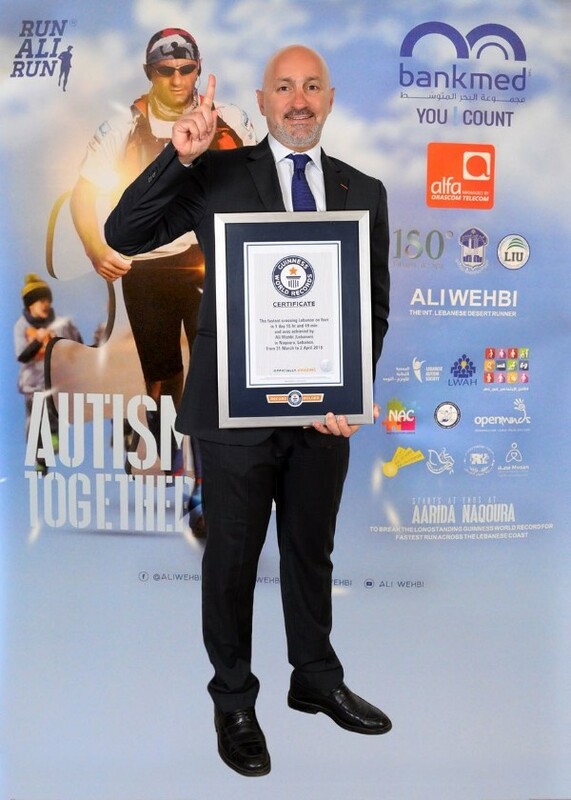 We would like to thank Mr. Ali Wehbi for choosing to dedicate his official Guinness Book World Record to autism during his AUTISM TOGETHER run from March 31 to April 2, 2018. During the awareness week in April themed “Accepting Differences”, the Tres Saint Sacrament School in Jbeil invited OpenMinds for a talk on autism aimed at primary school students. OpenMinds shared presentations, videos and questions on the topic. Thank you College Notre Dame de Jamhour Class of 2018 for promoting and supporting OpenMinds during the highly successful end of year event, “SHINE ON”. Inclusion starts at nurseries! OpenMinds was proud to be part of the Syndicate of the Professional Nurseries in Lebanon’s Conference “For a Sustainable Education in Early Childhood’ in collaboration with the Lebanese German University in April 2018. Innocent Minds Nursery and OpenMinds hosted a presentation on the importance of integration and early intervention. High Hopes, a sponsor and strong supporter of OpenMinds in its mission and activities established a specialized early intervention therapy center in Dubai in December, 2017. The center has benefitted from the experience and support of the ASKC, and, they are off to an amazing and stellar start.